The prelude contains flavor of savory and bright Virginia tobacco. The flavor of Virginia tobacco leaves are flue-cured to attain quality. 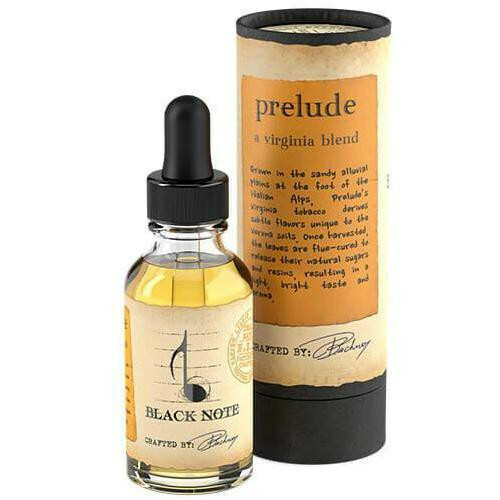 The Prelude, the Virginia blend by Black Note is an exotic flavor of Virginia tobacco leaves that are flue-cured to perfection. 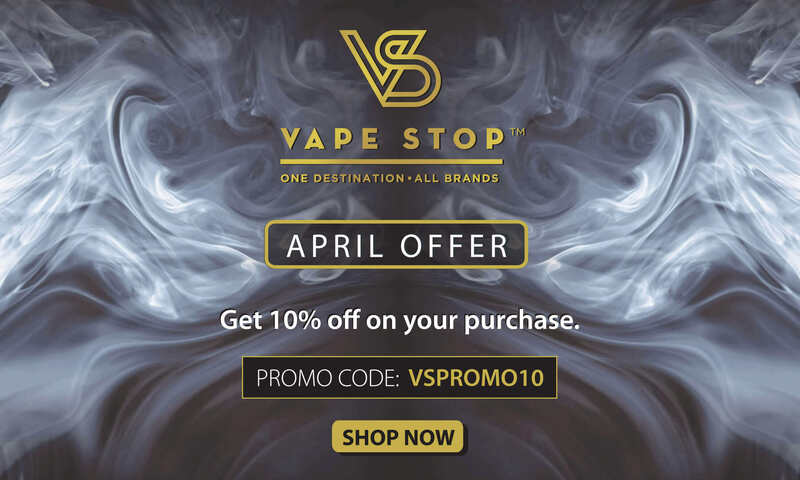 The savory and bright taste of Virginia tobacco adds the uniqueness to this flavor.